Craig Edward Burroughs was born on June 15, 1942 to Clifford E. and Mary V. (Pooley) Burroughs, in Waterloo, Iowa. The family moved to Yuma, Arizona later in 1942 and to Greene, Iowa in 1944. 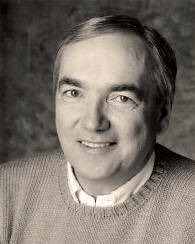 Craig attended the Greene school system and graduated in 1959. He went on to college at Iowa State University for two years, and then worked in the Freight Accounting Department at Union Pacific Railroad in Omaha, for two years. He then returned to Iowa State, where, in 1965, he completed his Bachelor of Science degree in Industrial Administration. While at Iowa State he lettered in cross-country, and track and field. He was active in religious and vocal music programs at Westgate Presbyterian Church, and was a member of Acacia Fraternity. 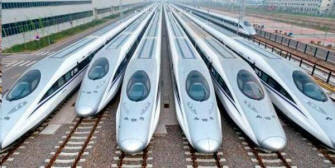 Craig worked for the Chicago, Rock Island, and Pacific Railroad in Chicago, and earned an MBA in Transportation and Finance from Northwestern University - Kellogg School of Management. He then devoted most of his professional life to trying to rescue and promote various short line railroads in the Midwest and South. 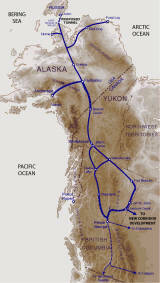 In recent years, he became a consultant on larger scale projects including a proposed railroad link between Asia and Alaska at the Bering Strait. 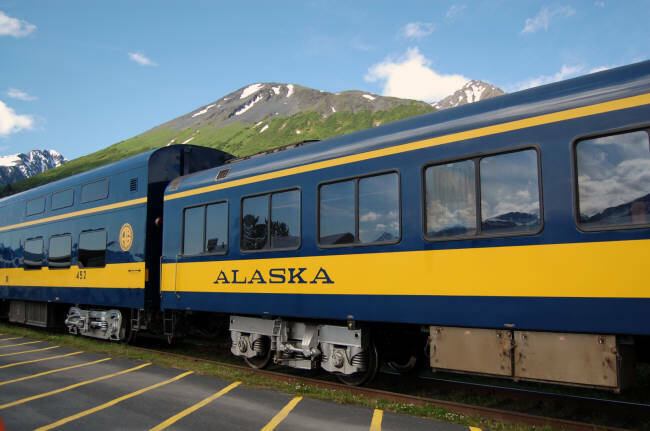 As Chairman and CEO of Northern Inter-Continental Enterprises, he was promoting the idea of connecting the Alaska Railroad with other North American rail lines. Following his passion for college football Craig spent time each fall as a sportswriter covering Division II college football games for Don Hansen's National Weekly Football Gazette, in his column called the Red Zone. By the end of the 2010 season, Craig had seen 1,177 games in person and had seen all 788 four-year college football teams north of the Rio Grande in action. Craig met his second wife, Sandra L. Bachmann in Chicago and they were married July 7, 2007, in Laguna Beach, California. Craig and Sandy were inseparable and traveled extensively. His love of life came out in conversations about Asian cultures, nature's beauty, individual family accomplishments, politics, choral singing, the drama of college football and being your best. He was passionate about solving the engineering, financial and government partnership problems of building the world's longest transportation tunnel under the Bering Strait. 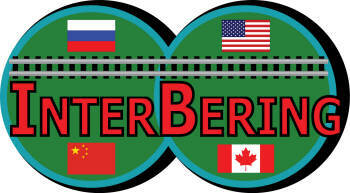 "It is time to establish a modern, high-capacity electrified railroad across the vast northlands of Alaska and Siberia, connected via tunnels beneath the Bering Strait, thus closing the missing link in an emerging global railway network that is the key to expanding and equalizing economic development around the world". (Read full article).